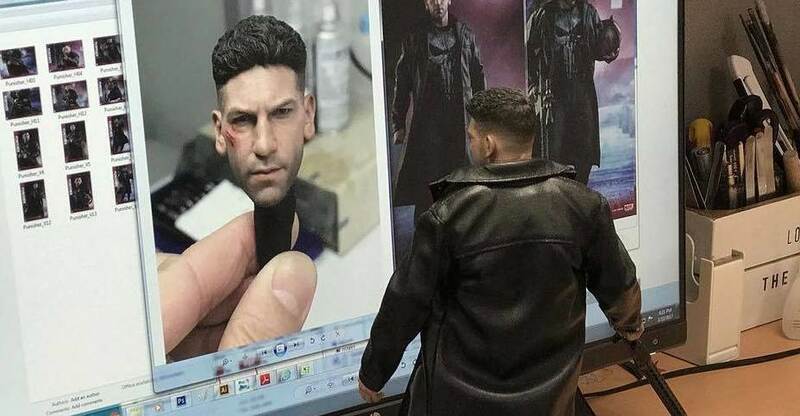 Hot Toys sculptor J.C. Hong has shared a preview for the upcoming Punisher 1/6 Scale Figure. This new figure is based on his appearance in the Netflix Marvel Daredevil Series. 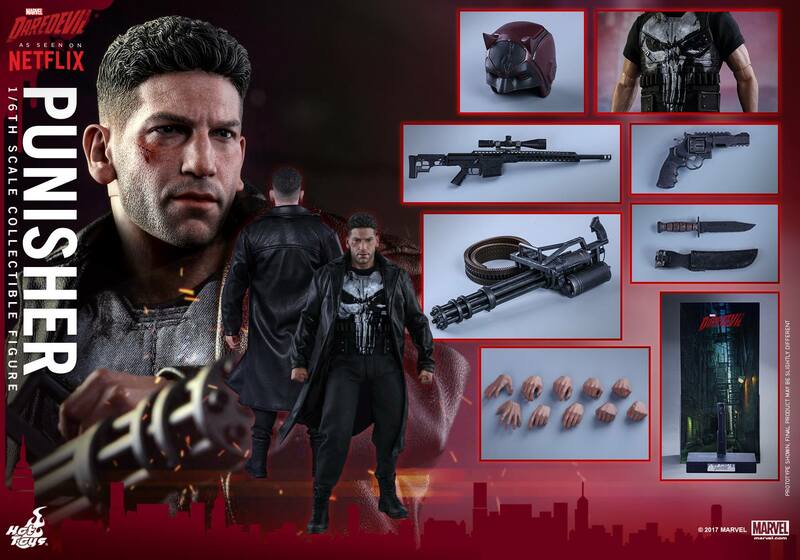 As you can see from the teaser, the figure includes a trench coat, a battle damaged head sculpt with the likeness of actor Jon Bernthal, numerous interchangeable hands and assorted weapons. 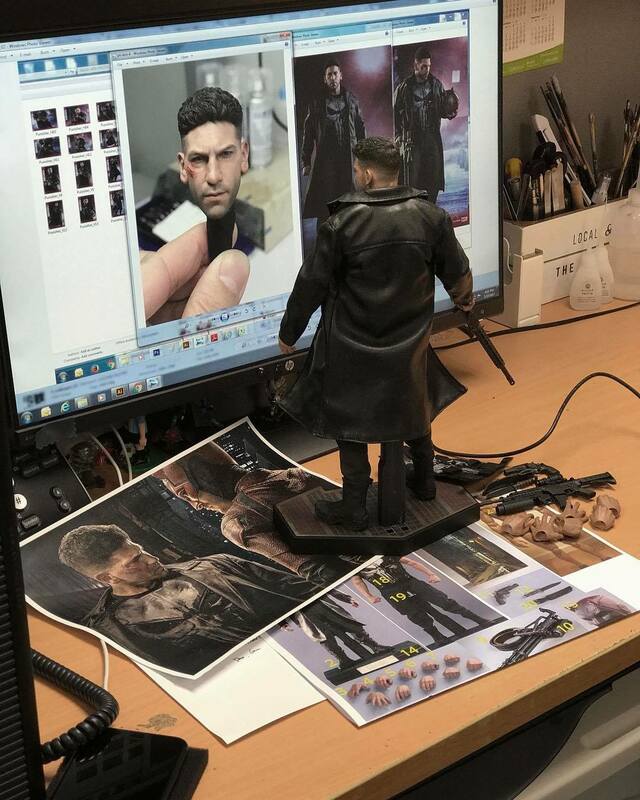 It shouldn’t be too much longer before Hot Toys begins to share their own photos and details. Click the banner image for the full preview.